The Nissan LEAF is an average-cost car to insure, with average annual rates $16 in excess of the national average. The LEAF supplies bad cost-to-insure value, thanks to its above-average insurance rate-to-purchase price ratio. Plymouth Rock Insurance supplies the cheapest car insurance prices for the Nissan LEAF, with an average annual expense of $762 — 64% less than the average among top insurance companies. The priciest car insurance carrier for the Nissan LEAF is Allstate, with a typical price of $2,089 annually. Explore the pricing information below to discover Nissan LEAF auto insurance premiums offered by trusted auto insurance companies. How much does it cost to insure my Nissan LEAF? Compare all 2016 Nissan LEAF insurance rates. Compare all 2015 Nissan LEAF insurance rates. Compare all 2014 Nissan LEAF insurance rates. Compare all 2013 Nissan LEAF insurance rates. 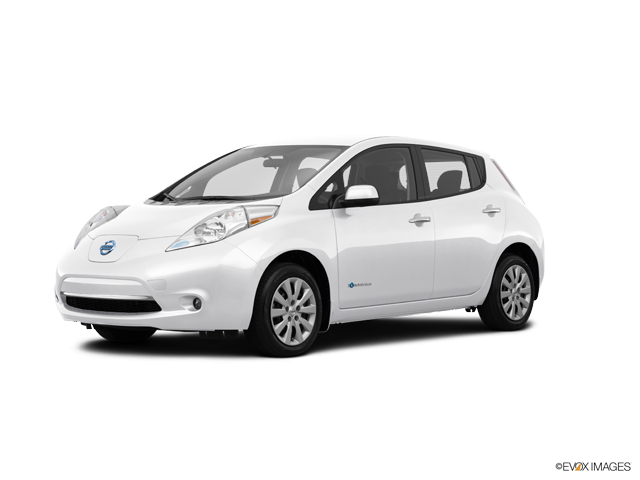 Compare all 2012 Nissan LEAF insurance rates. Compare all 2011 Nissan LEAF insurance rates.